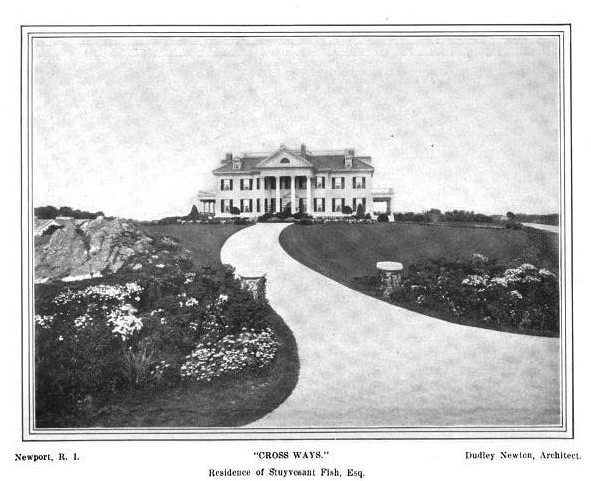 'Crossways', the Stuyvesant Fish estate designed by McKim, Mead & White c. 1897 in Newport, Rhode Island. 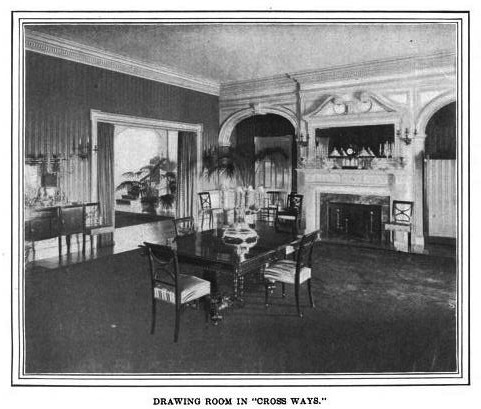 Click HERE to see 'Crossways' on google earth and HERE on bing. 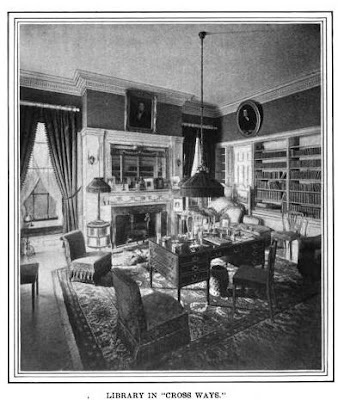 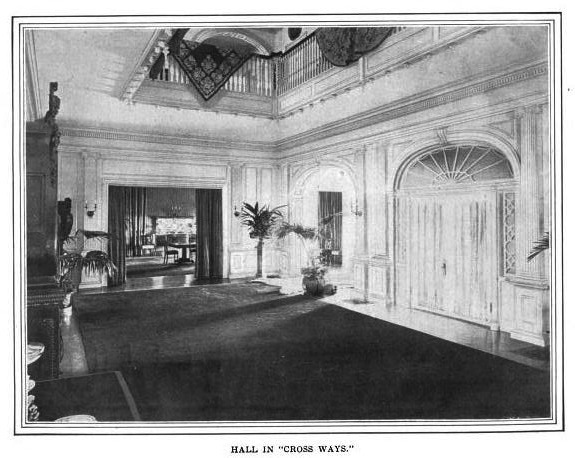 Photos from Architectural Record, 1899. Supposedly Mrs Fish was the other important society matron of the day, opposite Mrs Astor. Just surprised to see her home among the rocky out croppings along Ocean Ave and not on the more manicured Bellevue Ave in the heart of the Newport social scene.